Home cryptonews featured Explain me like I am new To Crypto Currency ? Blockchain-related topics are extremely hot nowadays and cryptocurrencies are one of those. We decided to launch a series of articles where we will explain in plain language such things as blockchain, cryptocurrency, smart contracts, and ICOs. It can be challenging to explain the cutting edge technologies with simple words but I’ll give it a try as it seems very important to explain something that can completely change someone’s life within the next couple of years: make it easier, smarter, and clearer. Having made the decision to implement Blockchain to MeetnGreetMe and to issue our own token we feel responsible for all our dear users and MeetnGreeters who are not very into this hi-tech world (the same as all of us just several months ago). So we have launched this series in order to explain it to our users. 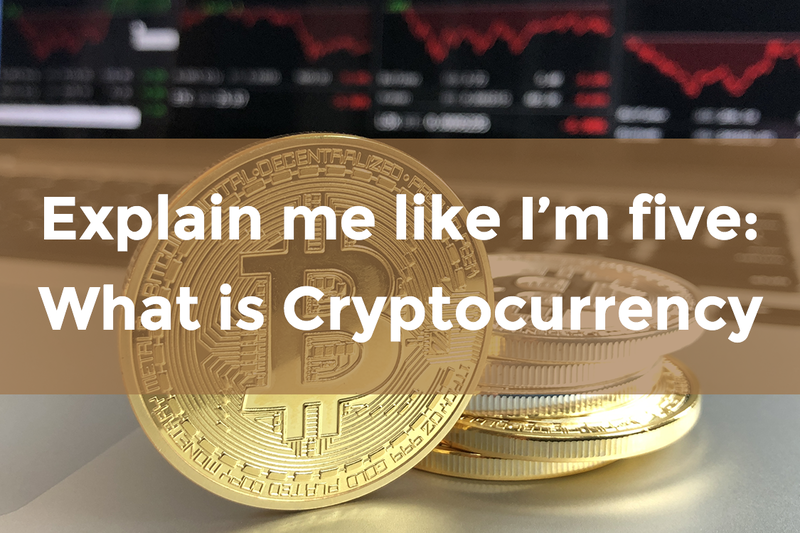 We’ve already explained Blockchain and smart contracts and now it’s time to explain what cryptocurrency is. So let’s delve into the topic! So, basically, what is a cryptocurrency? From the word itself you can see that it has something to do with cryptography and currency. First, let’s define what normal currencies are. Currencies are a sort of “economic buffer”, they allow people to convert their efforts into something that maintains its value and can be converted back into goods or other services at a later point in time. For its part, cryptography is the process of converting ordinary plain text into unintelligible text and vice-versa. Modern cryptography deals with confidentiality — information cannot be understood by anyone, integrity — information cannot be altered, and authentication — sender and receiver can confirm each other. Putting the pieces together, cryptocurrency is a medium of exchange value(just like ordinary money) that exists in the digital world and relies on encryption, which makes transactions secure. 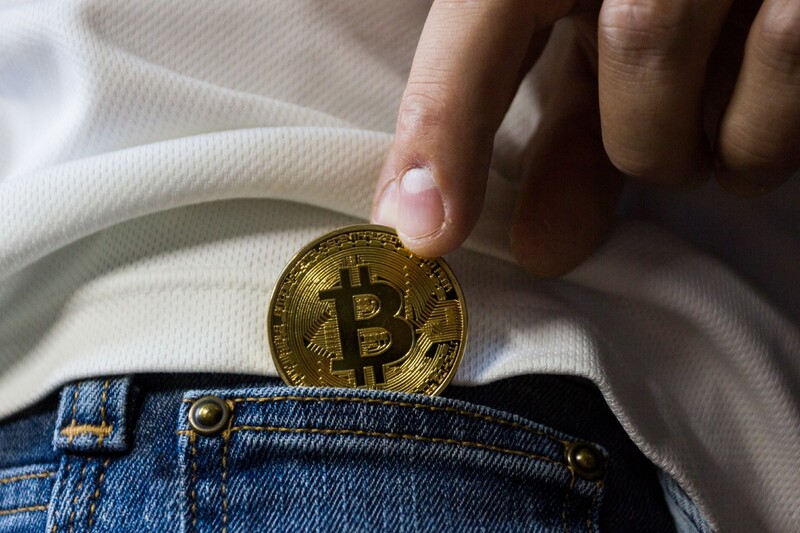 A cryptocurrency is an alternative form of payment to cash, credit cards, and checks. The technology behind it allows you to send it directly to others without going through a 3rd party like a bank. This means you don’t have to use your social security or credit score as collateral and allows you to be reasonably pseudonymous. In other words, cryptocurrencies are like virtual accounting systems. They keep a record of all transactions. The transactions are bundled into blocks, which are cryptographically signed (hence “crypto”currency) and the client doing the signing gets some number of units of virtual currency (and potentially transaction fees) as a reward for doing the work of calculating the cryptographic signature. As you can imagine, there are many exciting use cases for this. You can send money back to your family without incurring hefty international fees if you’re working in a different country. Merchants no longer have to worry about payment fraud or invalid checks because people can only spend what they have. 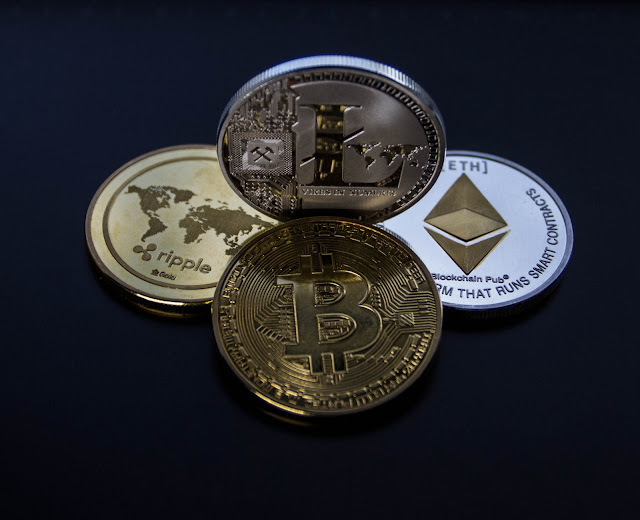 Summing up, cryptocurrency is a radically new way of paying that makes all the transactions secure and helps to get rid of intermediaries represented by banks, which also contributes to a significant reduction in the commission fee. The main feature of cryptocurrencies — security — is provided by Blockchain technology — a network of computers having an identical copy of the database and changing its records by a common agreement based on pure mathematics. Moreover, thanks to one of the main advantages of Blockchain — smart contracts — it becomes possible to create your own cryptocurrency and issue your own token. A token is a type of privately issued cryptocurrency, a unit of value that an organization creates to regulate and self-govern its business model, and empower its users to interact with its products while facilitating the distribution and sharing of rewards and benefits to all of its stakeholders. And namely this feature — possibility to launch the token — is crucial in the context of the MeetnGreetMe platform. We’ve launched MeetnGreetMe Token — WEL — is meant to fuel the platform and empower its users to interact with its products. – to exclude a costly middleman from the money transfer process in the future, make it transparent and convenient for the parties regardless of their geographical location.